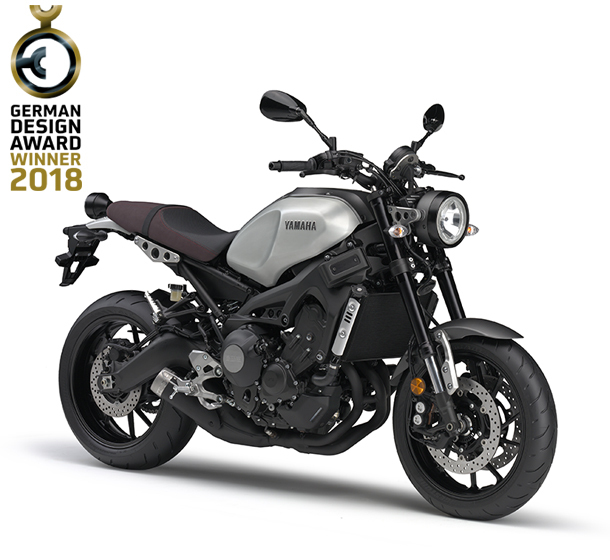 Yamaha Motor Receives Second Successive “Winner” Accolade in “German Design Award” International Design Competition - News Releases | Yamaha Motor Co., Ltd.
IWATA, October 23, 2017—Yamaha Motor Co., Ltd. (Tokyo: 7272) announced today that its XSR900 motorcycle and 242 Limited S flagship sports boat have both been given the title “Winner” in the transportation category of the “German Design Award” competition. These achievements mark the second year in a row that Yamaha Motor has received this Award, following last year's success by the YZF-R1 motorcycle. In the German Design Award, the German Design Council recommends products from around the world which have already been evaluated as of a high design standard. Only after receiving that recommendation can an application be made for this internationally-prestigious design award. The title of “Winner” is an award of excellence bestowed only on works chosen by a jury from within each category. The XSR900 was developed to satisfy riders in developed markets - where the culture of enjoying motorcycles as a hobby is well-established - who prefer a more “traditional” style. The simple and retro exterior combined with performance through cutting-edge technology provide pride of ownership along with riding enjoyment. This award also marks the seventh design honor for the XSR900, following award achievements in the Good Design Award 2016: BEST100, Auto Color Awards 2016: Special Awards, JIDA Design Museum Selection 2016, iF Design Award 2017, Red Dot Award 2017: best of the best, and the International Design Excellence Awards 2017: finalist. 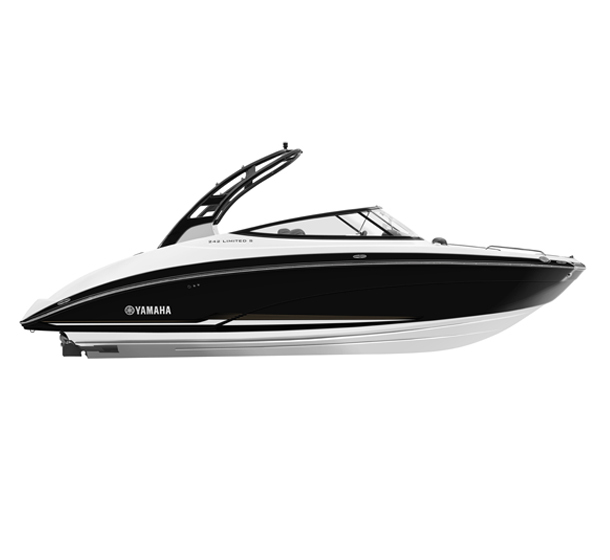 The 242 Limited S is Yamaha Motor’s top model jet propulsion sports boat. Improved comfort has been achieved with a new display system that centralizes management of its electronic equipment and information display, along with the adoption of a newly-designed hull and movable keel which further enhances straight running stability and control. This model was created to appeal strongly to North American-style marine leisure, with its preference for enjoyable relaxation while cruising, towing, or even when at anchor. This is the also the fourth design award for the 242 Limited S, following achievements in the Good Design Award 2015: BEST100, Red Dot Award 2016: Honorable Mention, and the International Design Excellence Awards 2016: finalist. In addition to the above, the MT-10SP motorcycle, the F25 and F100 outboard motors, and the MJ-GP1800 and MJ-EX Deluxe personal watercraft also received “Special Mention”.